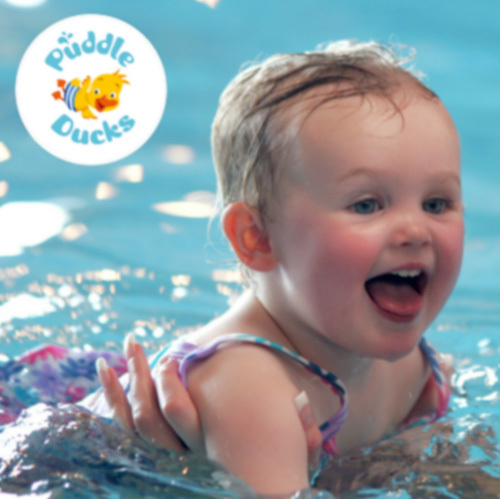 Puddle Ducks want every child to love swimming, respect the water and swim beautifully. That’s why our standards are the highest and our approach is unique. Our lessons are taught in specially selected pools with limited class sizes. Classes incorporate rhyme (our bespoke songs have been written by professional musicians) and movement based on extensive child development research. Our programmes and teacher training are continuously developed in the latest techniques, ensuring our teaching standards remain the highest. To start splashing around, find your nearest class options by clicking here and book a place using your Little Starts gift card.